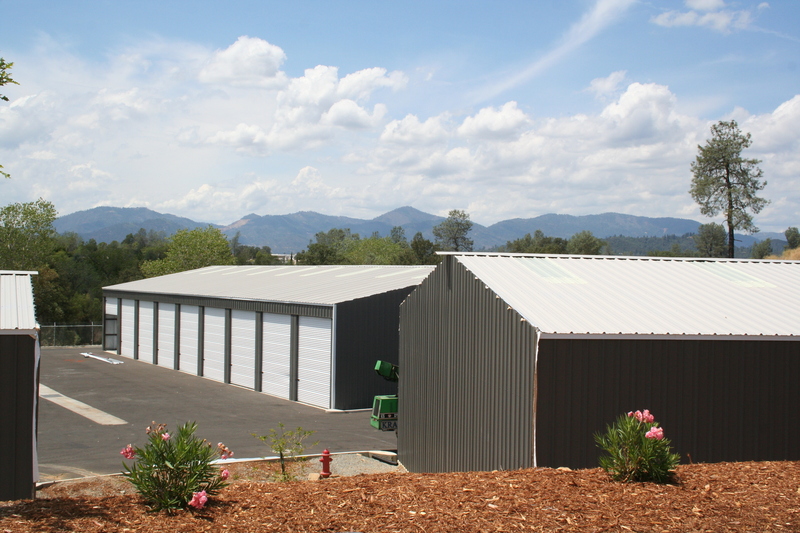 For your Boat, RV, Off-road Vehicles, & All of Your Toys! 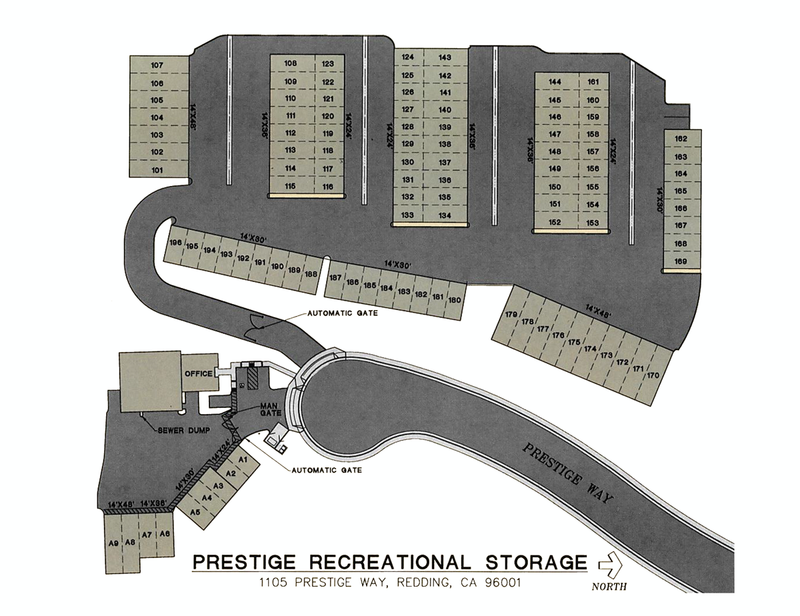 Prestige Recreational Storage can assist you in finding the perfect indoor boat storage, RV storage, off-road vehicle storage or home storage unit. 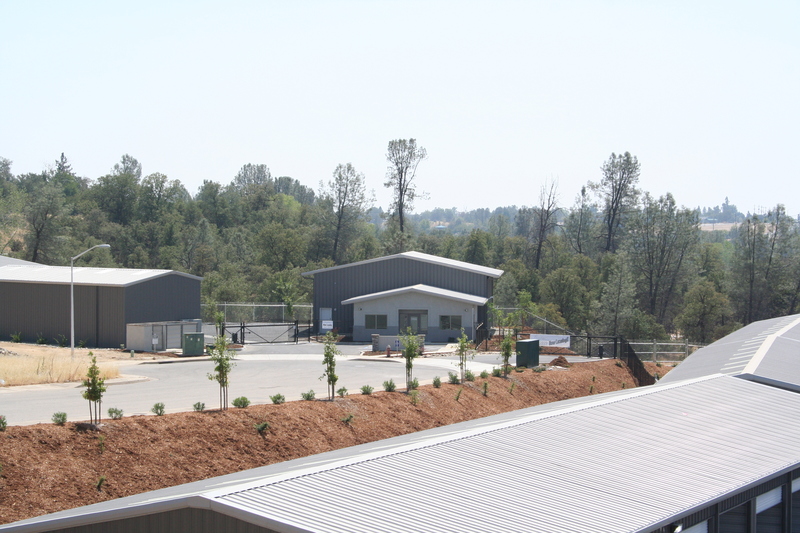 If you are looking for more information on prices, sizes, or availability, please feel free to contact Prestige and talk with one of our friendly staff members. 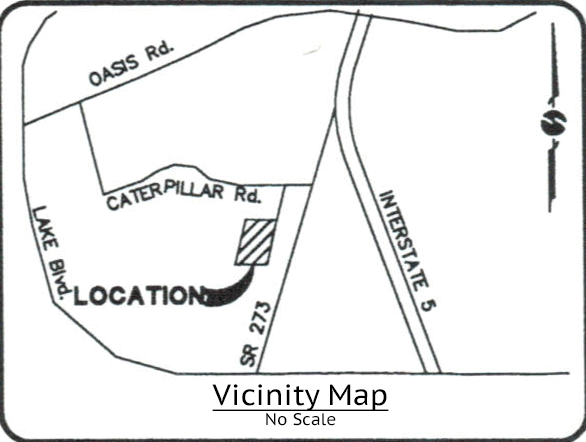 If you'd like to send in a request for information, use the form provided an someone will contact you shortly. 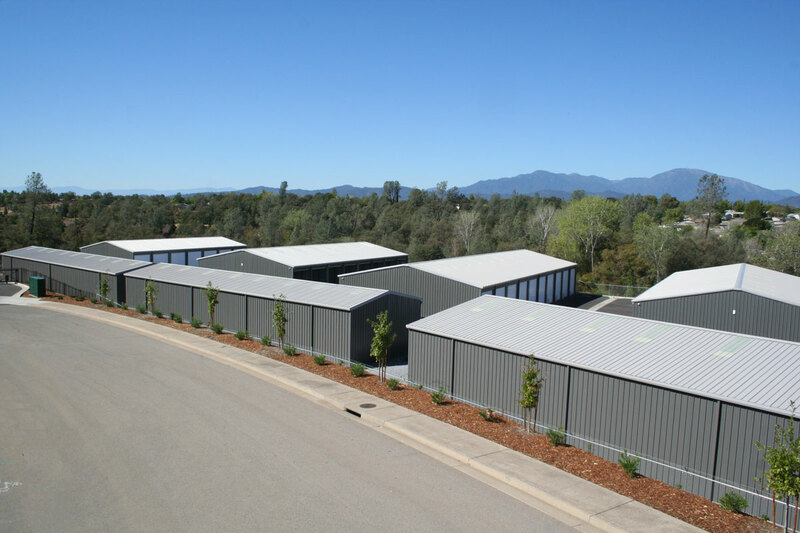 If you would like to stop by our storage facility in Redding, we would be glad to give you a tour and answer any of your storage questions in person.